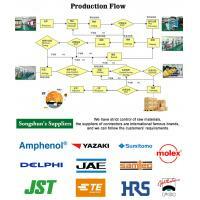 Songshun Harness Co.,Ltd. 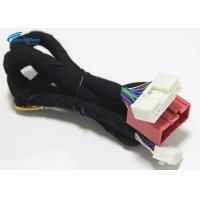 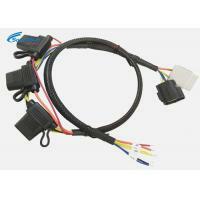 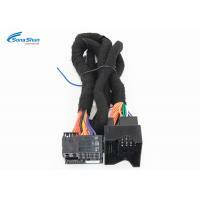 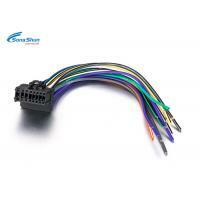 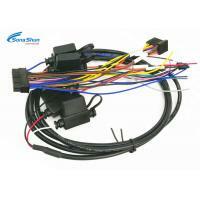 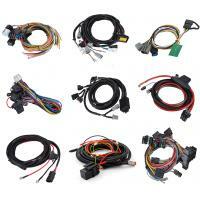 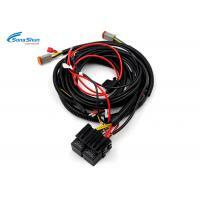 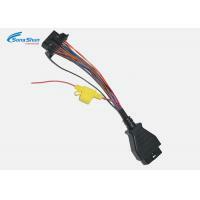 is a cost effective manufacturer specialized in custom molded cable assemblies and wire harnesses. 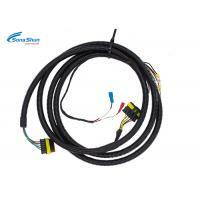 We engage in design, development, production and supply into a wide range of industries including Automotive, Electronics, Telecommunication and Original Equipment Manufacturers (OEMs). 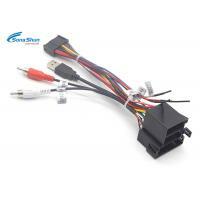 we built a factory to produce wire harness in May 2007, after many years development, the factory is growing bigger, we changed the business type from a factory to a limited company in 2014. 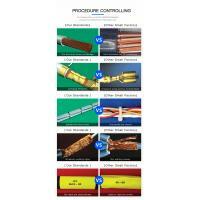 We are not big but we are flexible. 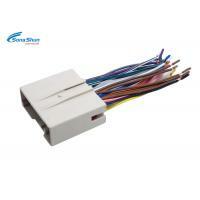 We have a very professional team to serve our customers, until now we have sold products to more than 30 countries.